Sen. Angus King, I-Maine, takes part in a mock swearing in ceremony in the Old Senate Chamber on Capitol Hill in Washington, in this Jan. 3, 2013 file photo. 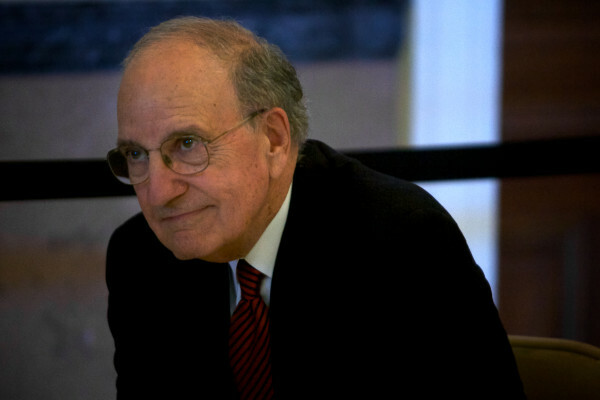 Former U.S. Sen. George J. Mitchell listens before the unveiling of his official portrait in the State House in Augusta in this Jan. 28, 2014, file photo. 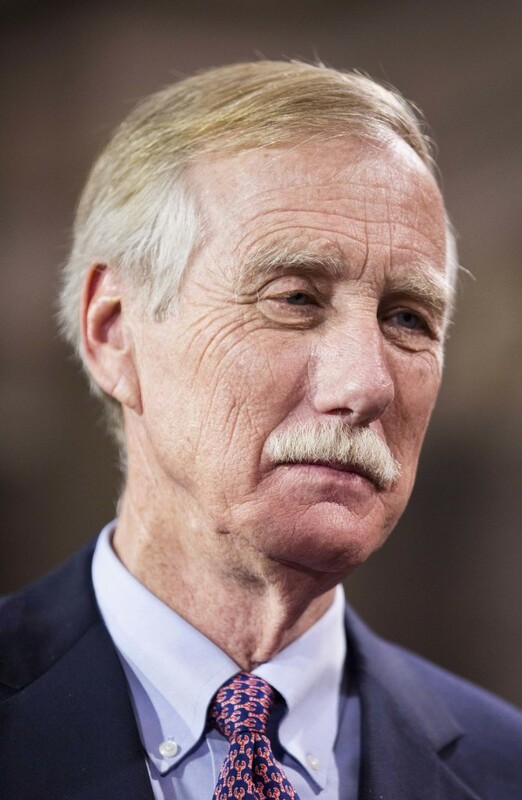 PORTLAND, Maine — U.S. Sen. Angus King announced Tuesday he will team up with former U.S. Sen. George Mitchell on Aug. 19 to host a public forum on President Barack Obama’s proposed nuclear weapons agreement with Iran. The forum, which is open to the public and free of charge, comes about a month before the Senate is expected to vote on the agreement between the United States, Iran, the European Union and other countries. King, a member of the Senate Armed Services and Intelligence Committees, and Mitchell, a former U.S. Senate majority leader and special envoy for Middle East, have indicated their support for the deal, which faces considerable opposition from congressional Republicans. The event is scheduled to begin at 5:30 p.m. Wednesday, Aug. 19, at the University of Southern Maine’s Talbot Lecture Hall at 85 Bedford Street in Portland.